Come visit us and experience the wonders of Walker firsthand. We offer numerous opportunities for prospective families to get to know our school community and programs. We offer weekly tours October through February! We would also like to encourage prospective families to attend one of our Open Houses. Additionally, you may schedule an individual tour with a member of our admission team. We invite you to inquire about our school and a representative from our admission team will respond to you promptly. We look forward to welcoming you to our campus! Please call our Admission office (678-581-6921) to schedule a personal tour. Come see the wonders that await your child here at The Walker School! Every day we offer opportunities for you to explore and engage with our school community. Please call our Admission office (678-581-6921) to schedule a personal tour. 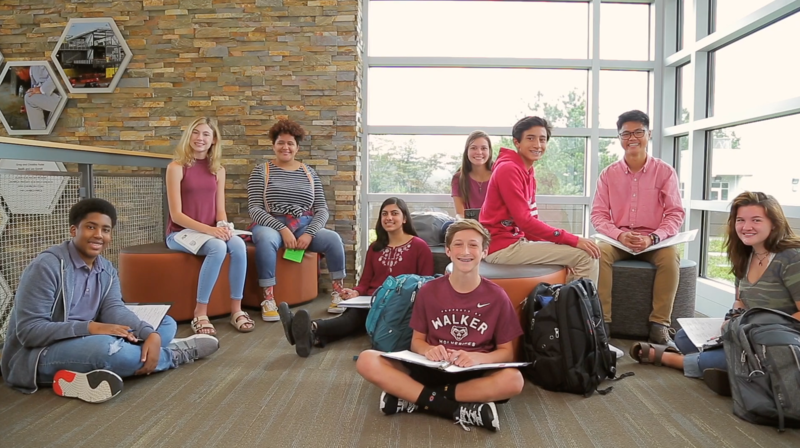 The goal is for you to get a firsthand look at the student-teacher interactions and to get a feel for the warm, enthusiastic community that you will find here.